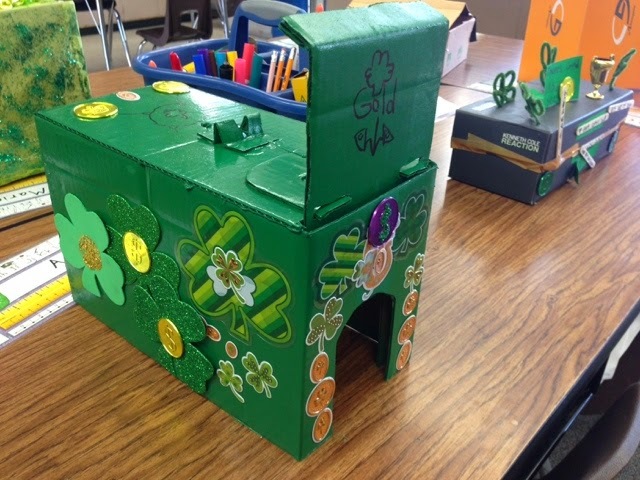 Joe and Allie Teach: Leprechauns!!! 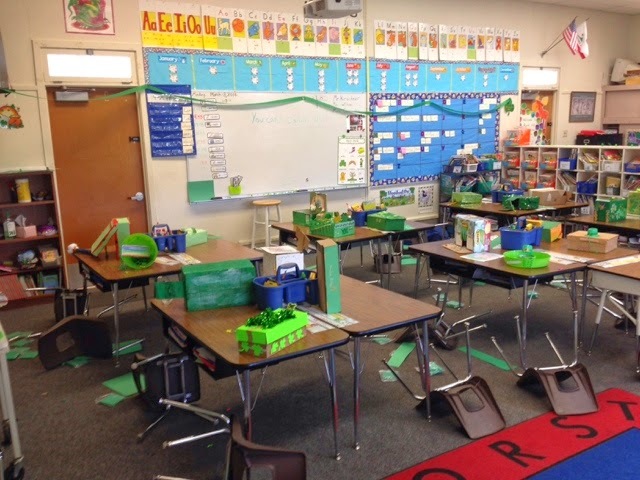 Did any leprechauns visit your classroom for St. Patricks day? 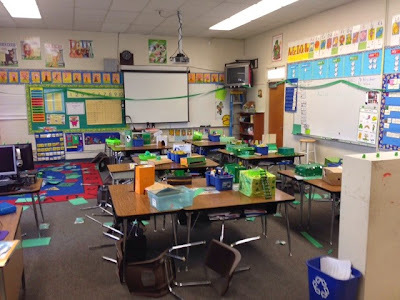 Our class made traps hoping that they would catch one. There were so many creative leprechaun traps this year. 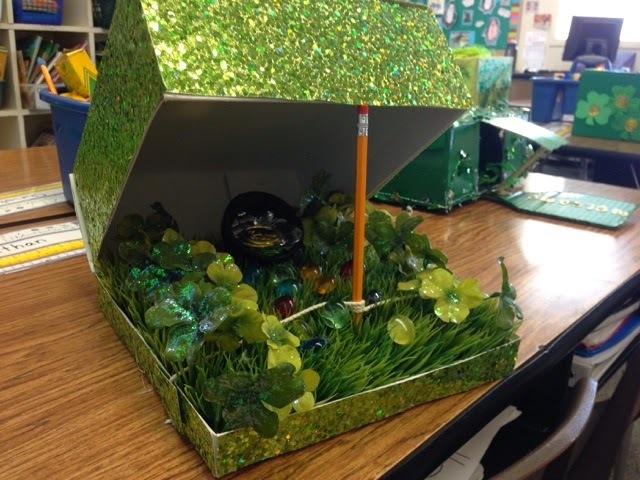 Students used l kinds of different materials for making them, and they went all out with their decorating. They used shamrocks, rainbows, and of course, gold to draw in the leprechauns. Unfortunately, when it was all said and done, the leprechauns were just too sneaky. They managed to avoid getting caught by any of the traps. They also left a big mess and didn't clean any of it up! Pesky little buggers!